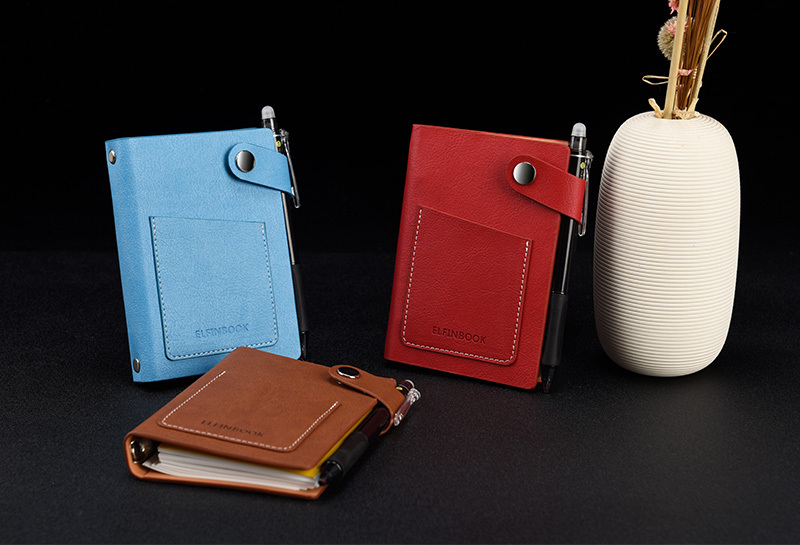 The way you take notes is about to change, in a SMALL way! 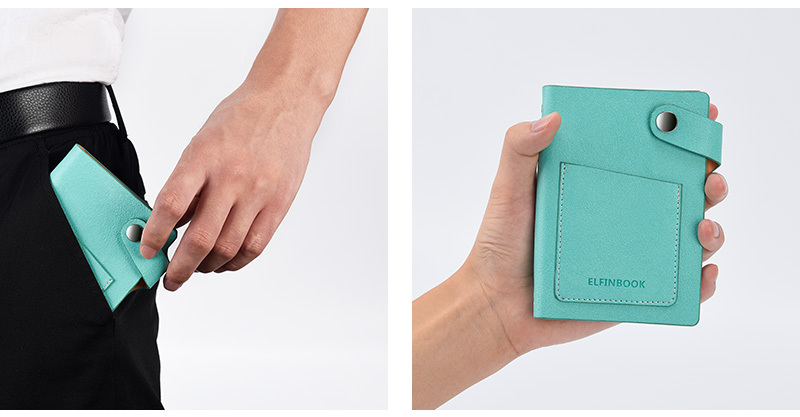 The Elfinbook Mini is an endlessly reusable, cloud-connected, pocket-sized notebook from the future! 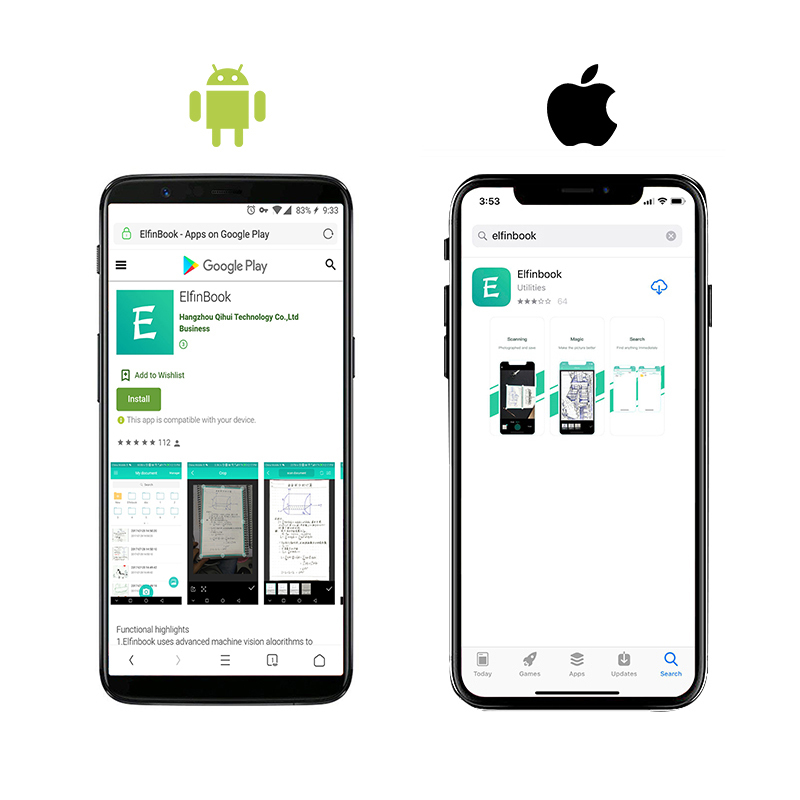 It works great with the space-aged technology in the free Elfinbook App which launches your notes to your favorite cloud services! 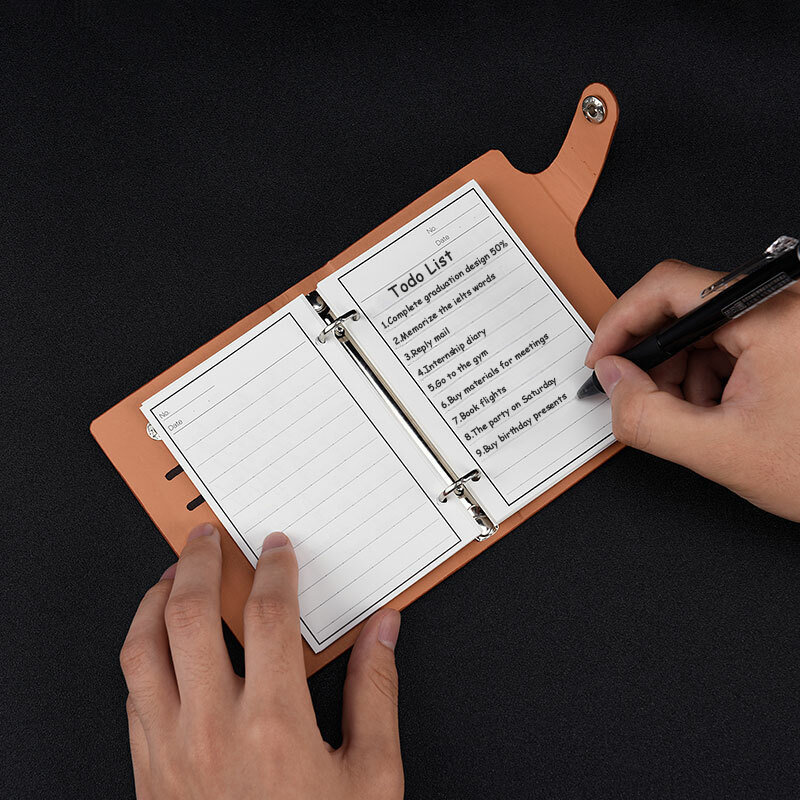 The Elfinbook Mini fits in your pocket and is perfect for to-do lists, quick reminders, shopping lists, brilliant ideas, and everything else you jot down on-the-go! 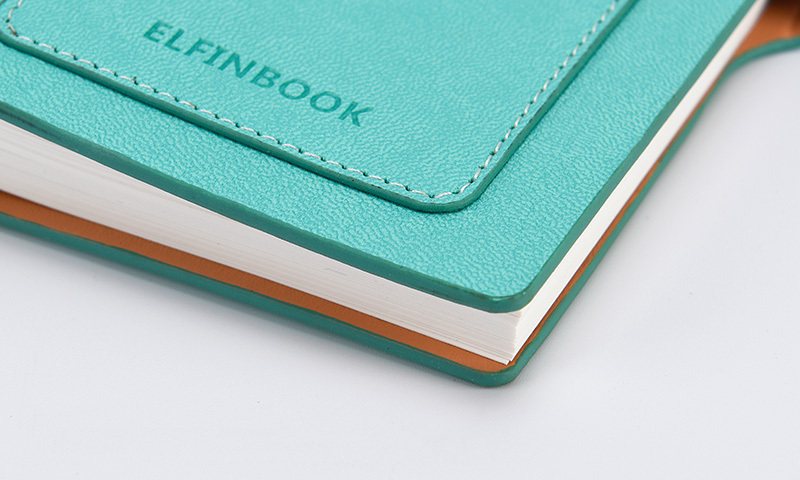 A damp cloth removes Erasable ink from Elfinbook pages, so you can reuse your notebook over and over again. 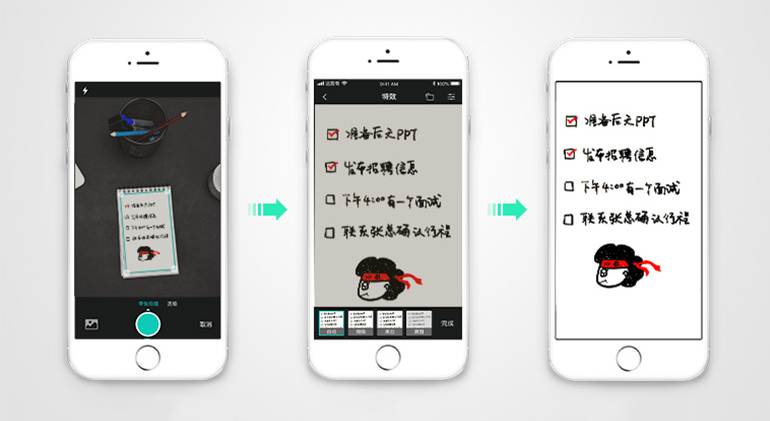 Pro-tip, remember to scan and organize your notes with the Elfinbook app first! 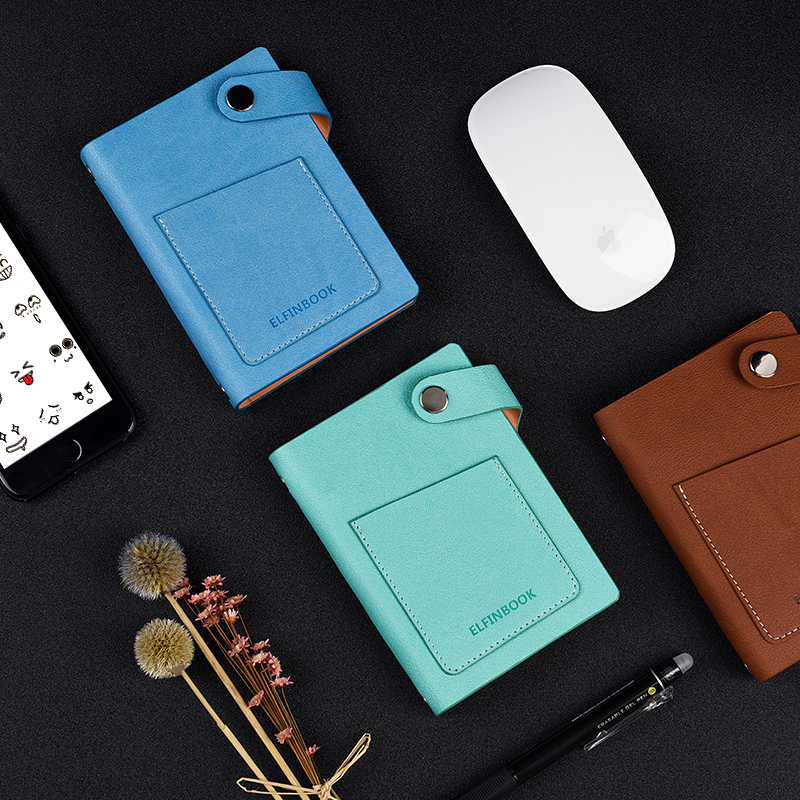 Download the free The Elfinbook app to enhance your hand written note experience. A VIP Code is included in the Manual, you can be a Premium account with it. A set of symbols in the app connect with existing cloud services. 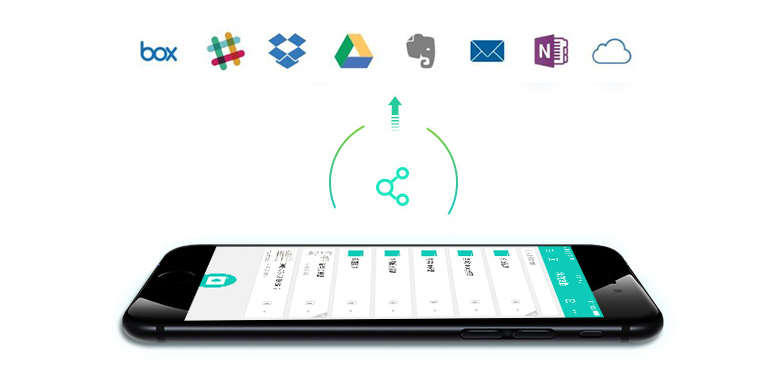 Assign them to automatically beam notes to Email, Google Drive, Evernote, Dropbox, OneDrive, OneNote, Slack, Box, iCloud and iMessage! 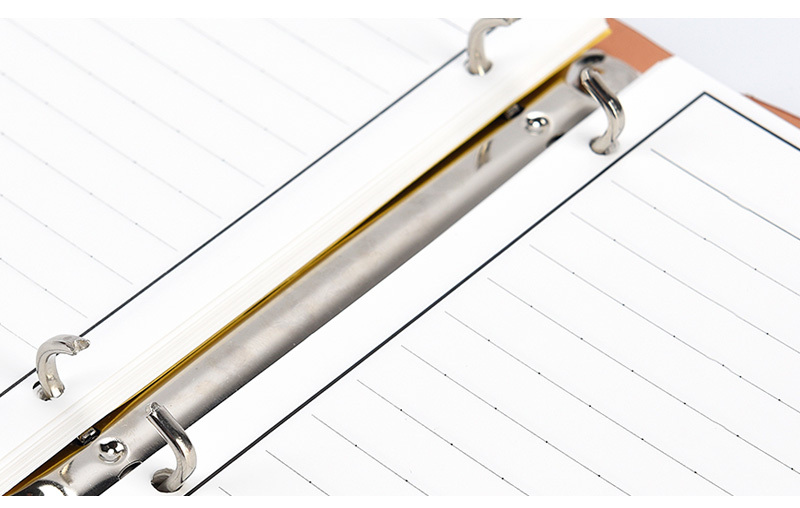 3 kind of Inner Pages, 20 sheets dotted notebook, 20 sheets ruled paper, 20 sheets blank paper, suitable for both design, writing and drawing. 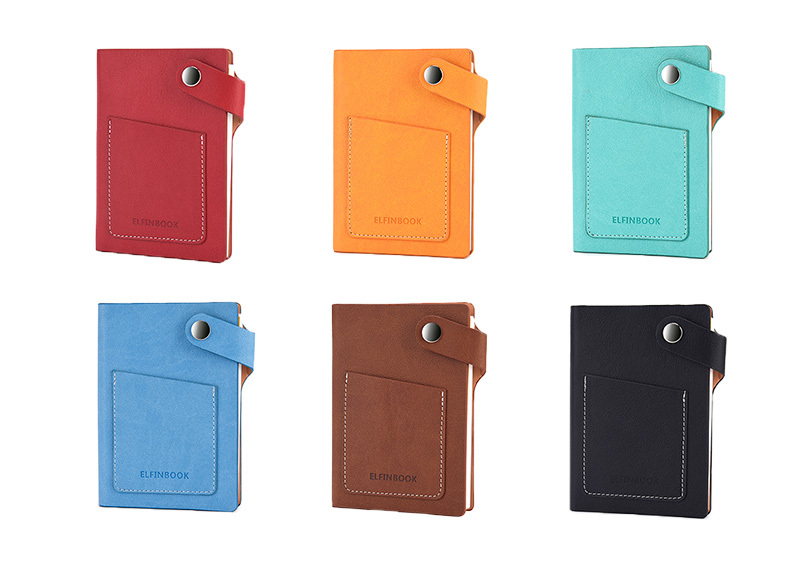 6 colors for different choice, Package includes 1x Elfinbook Mini, 1x Black Erasable Gel Pen.